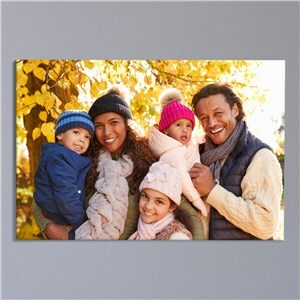 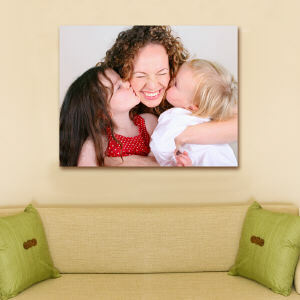 Your photos are art, and we have several ways for you to display them! 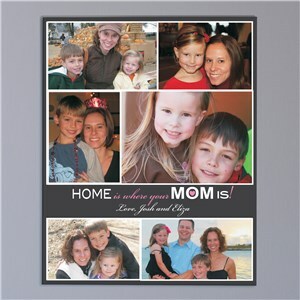 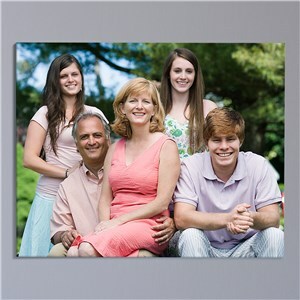 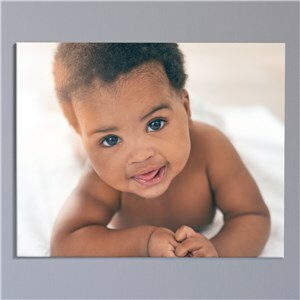 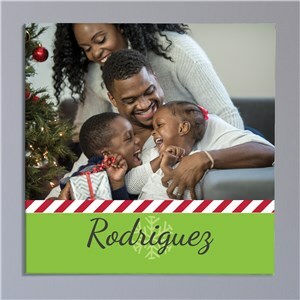 Priceless personalized photo art is easy with GiftsForYouNow. 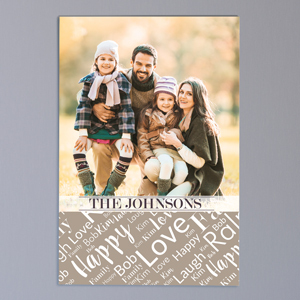 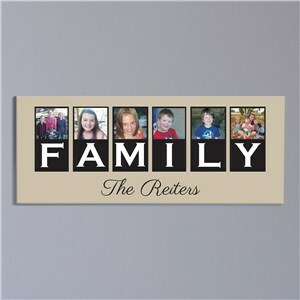 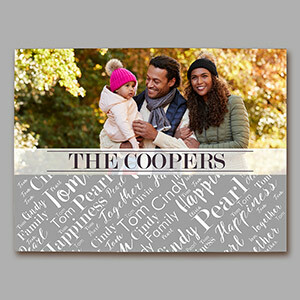 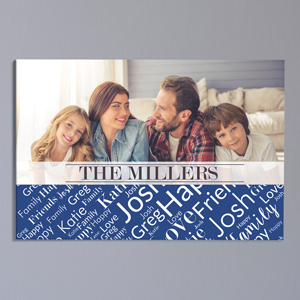 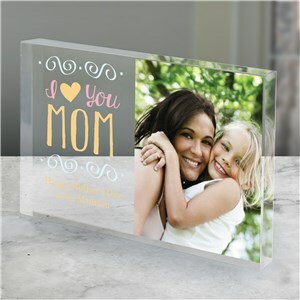 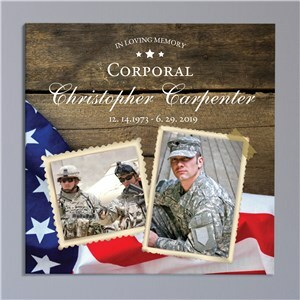 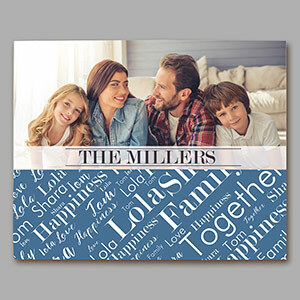 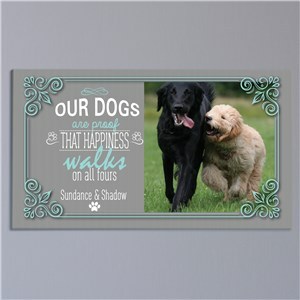 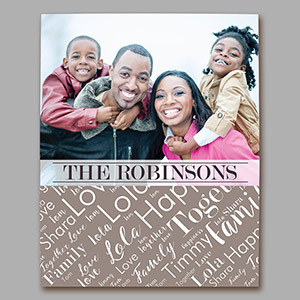 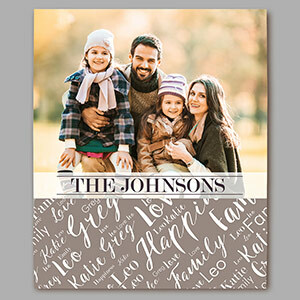 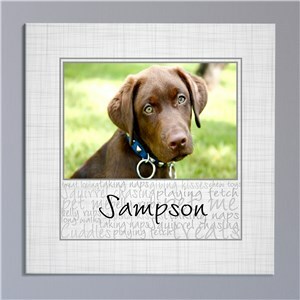 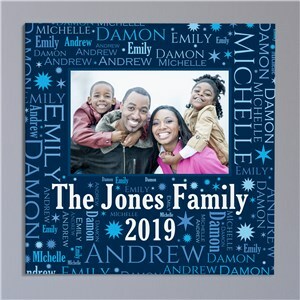 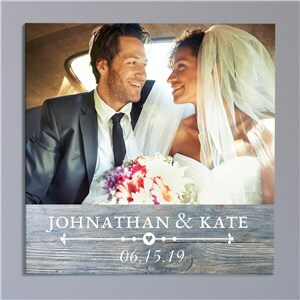 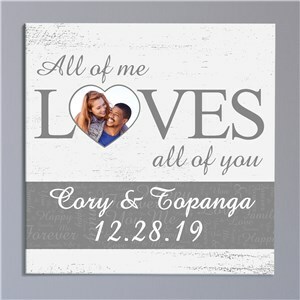 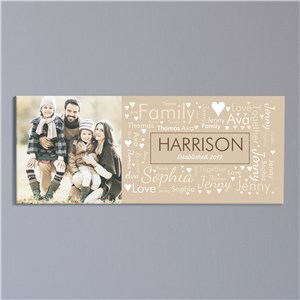 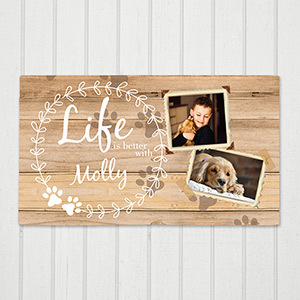 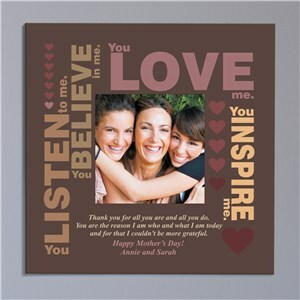 Select the style and design you like best, add your digital photo and your personalized details like names, dates and more, to create the perfect home decor and gifts!